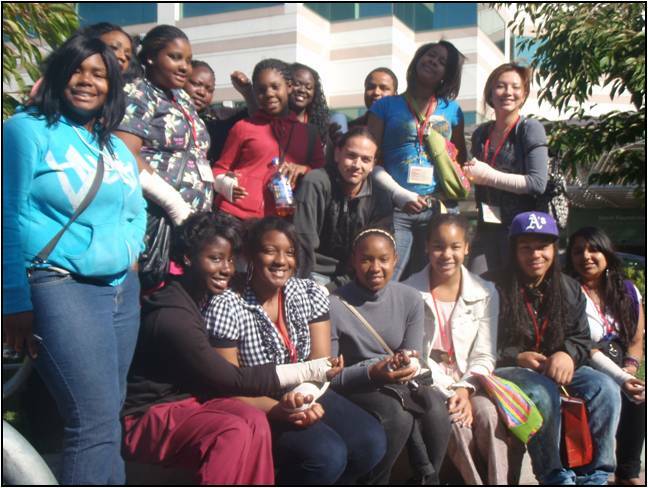 The Alameda County Health Pathway Partnership (ACHPP) is a consortium of pathway programs and organizations that aim to increase the diversity of the healthcare workforce by providing mentorship, academic enrichment, leadership development, and career exposure to disadvantaged and minority youth. The Alameda County Health Care Services Agency has served as the facilitator of the consortium since 2007. Members comprise fifteen different organizations that provide short-term and long-term opportunities to youth in middle school through college and graduate students from underserved communities throughout Alameda County. 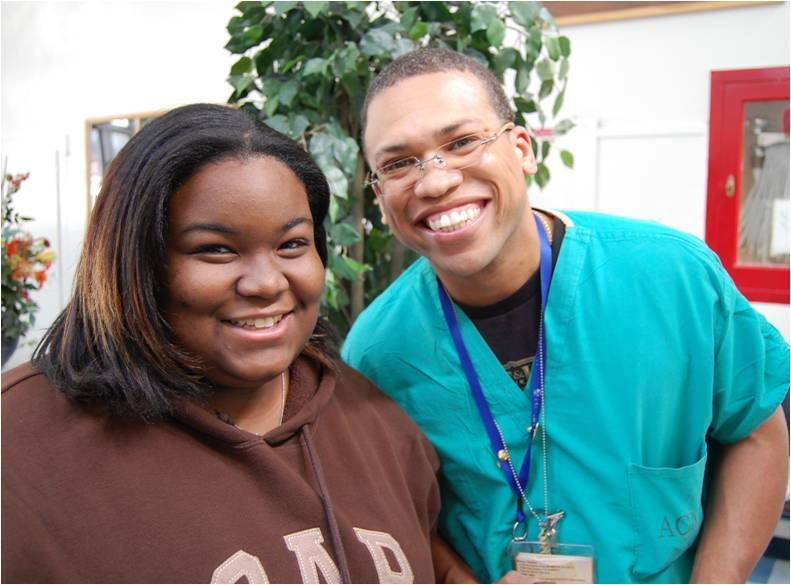 WORKING WITH its 13 regional partner organizations, ACHPP creates health career pathways and a supportive network that puts ethnically diverse youth and young professionals on the way to a successful career in healthcare.